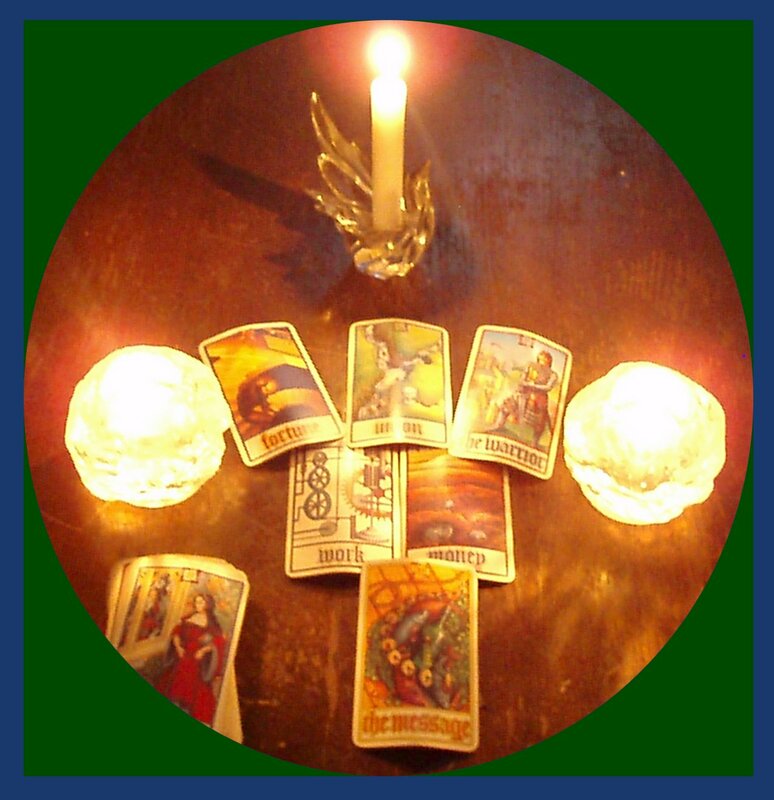 Card readings are one of the most popular and easy to use tools for divination. I have a variety of decks to choose from, though all can help answer your very important questions about love, money, career or life path. 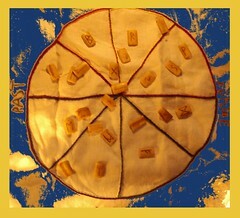 Cards are my favorite tool for general readings and can be used both in office and on-line or phone readings. 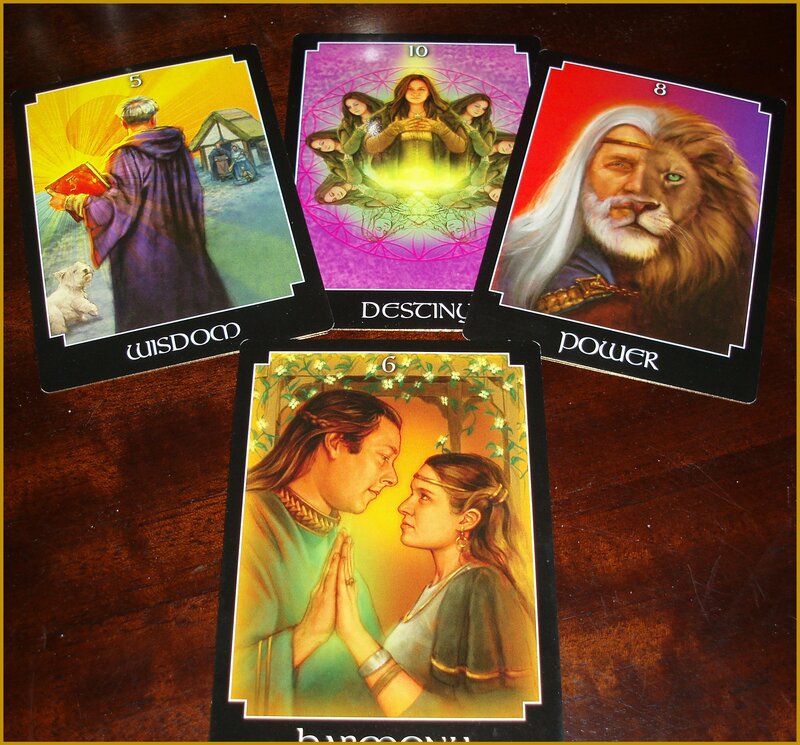 During a “live” reading in my reading room (or other location) you’ll be able to view the cards as I read them, perhaps giving you additional information for you own life’s journey. When reading by phone, web or e-mail; I will do my best to describe each card and explain its symbols in an easy to understand way. While pretty much any set of cards can be used for any reading, some tend to be more helpful for certain types of questions. 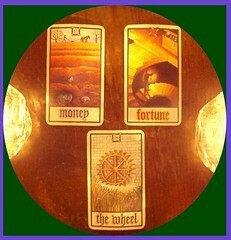 Psy-cards are amazing for questions about yourself, your dreams and your relationship with those around you. 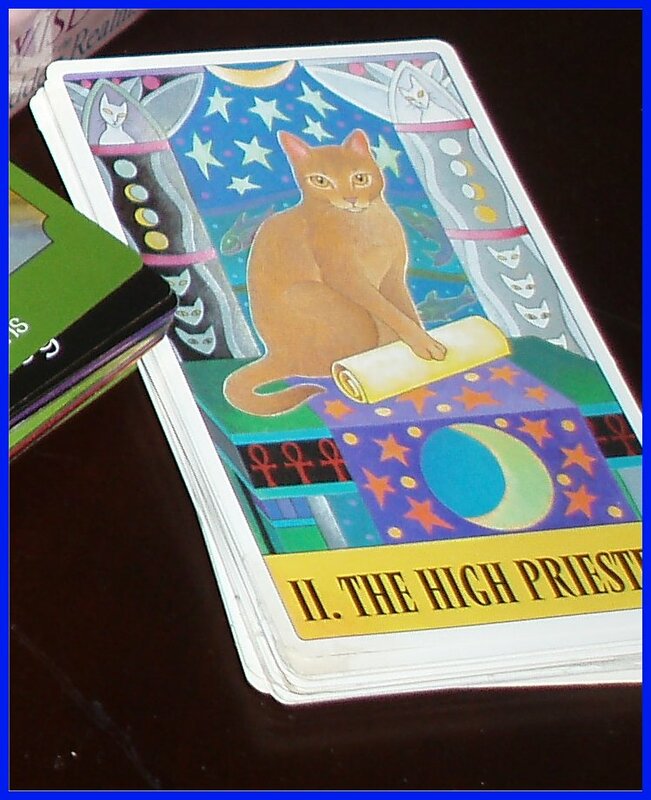 The Psychic Tarot is very good for general readings as well as specified questions as well as messages from your Spirit Guides. 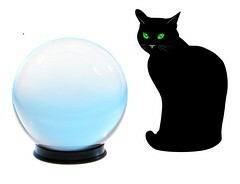 The Cat cards work well when there are questions about pets or animal guides in our lives. Sometimes, more than one deck may be used during a session; it all depends on the questions YOU have and YOU need answered. It is YOUR READING, I’m just here to help you understand the messages that the universe is sending.